Have You Seen Grove Pointe, Sarasota, Florida? Grove Pointe, Sarasota, Florida Click here for a video snippet of the neighborhood. 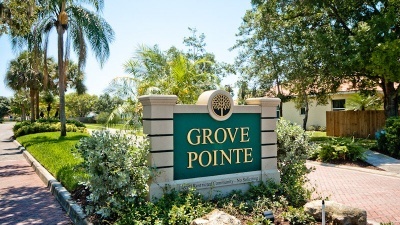 Grove Pointe is a wonderful family neighborhood of 270 homes built in late 1990’s and early 2000’s. There are 2 lakes and they are full of fish for the anglers in the family. The HOA is active in keeping the residents abreast of happenings and changes in the area. It is conveniently located in Sarasota, Florida near the intersection of Cattleman and Proctor Rd. This is an excellent school zone with Ashton Elementary, Sarasota Middle School and Riverview High. Homes resell between $300,000 to high $400,000’s. If you have an interest in seeing what Grove Pointe has to offer please call Susan Phelps at 941-726-2227. Previous Post Do You Need a Realtor to Buy a Newly Built Home?